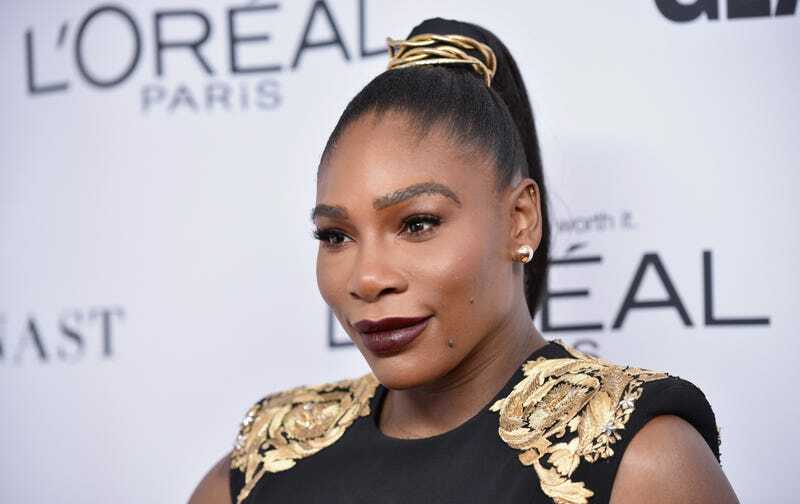 In an essay published on CNN on Tuesday, tennis phenom Serena Williams revealed that she almost died from complications resulting from giving birth to her daughter, Olympia, by emergency C-section in September. Williams ended her piece on a political note citing a Center for Disease Control and Prevention study that found black women in the United States are more three times as likely to die from complications arising from pregnancy or childbirth. “But this is not just a challenge in the United States,” she added. Read Williams’ essay in full here.